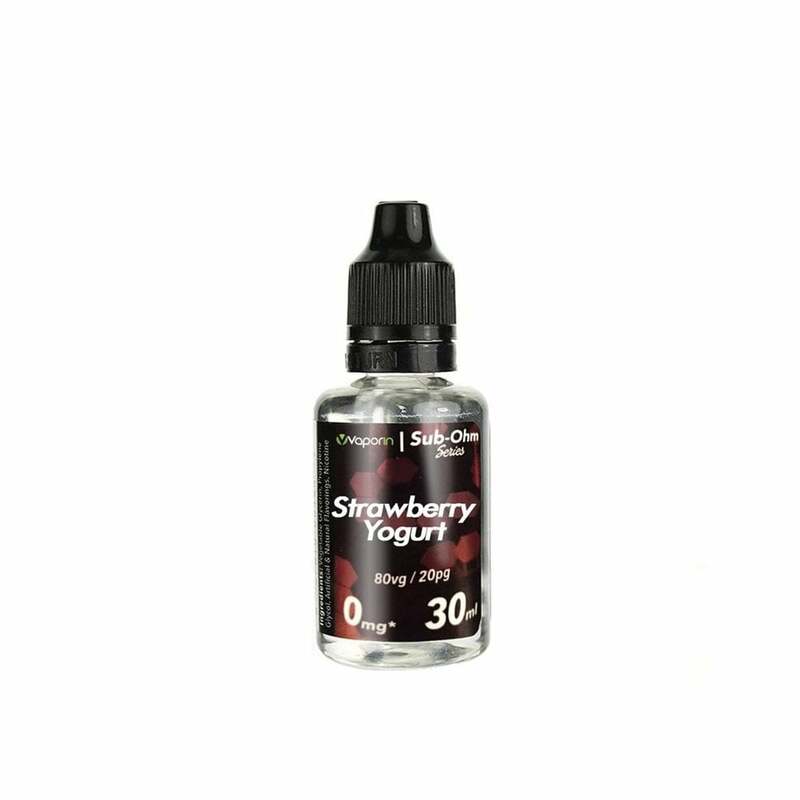 A classic strawberry yogurt flavor vape juice in high VG from Vaporin. Taste amazing my favorite. Such a good deal for 3 bottles too.